Do you want to squeeze more clues out of the documents you find in your family history search? Do you want to grow your family tree with more confidence and accuracy? Well, that is why I have created the Boundless Genealogy Video Channel, to teach you how to do this step by step! 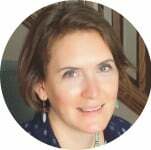 I’m Melissa Finlay, Accredited Genealogist® I started researching my family history in archives before I even had a driver’s license. I went on to college to earn my BA in Family History-Genealogy and finally achieved a long-time goal of becoming a credentialed professional in 2018. I have a passion for research, but also for teaching others how to improve their own skills. Today we have more genealogy tools than ever before… but when it boils right down to it, we are still looking for the same thing I was all those years ago as a teen in the archives: documents and records that tell us about our ancestors’ lives! But, do you know how to get the most out of those documents to grow your family tree with more confidence and accuracy? I believe anyone and everyone can learn how to piece together the clues from genealogy documents. I am going to show you step by step and video by video how to do it! and REAL LIFE case studies to show how it all comes together to expand your family tree! 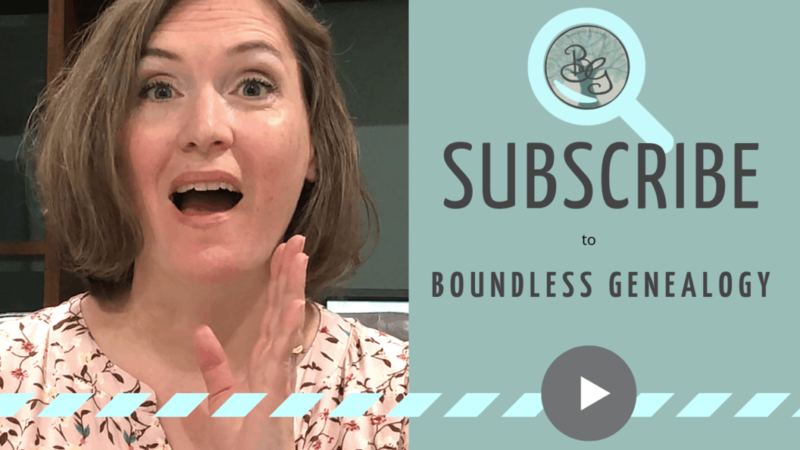 If you are ready to level up in your genealogy tree building skills by digging deeper into the documents you find, please subscribe to the Boundless Genealogy channel and join me for every clue-filled episode!